Forza Horizon 3 Hot Wheels DLC here! 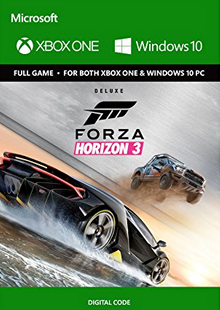 Forza Horizon 3 Deluxe Edition Xbox here! 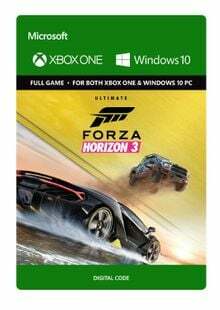 Forza Horizon 3 Ultimate Edition Xbox here! 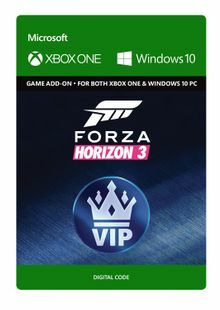 Forza Horizon 3 VIP Xbox here! 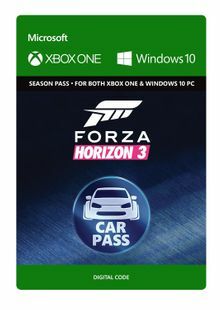 Forza Horizon 3 Car Pass Xbox here! 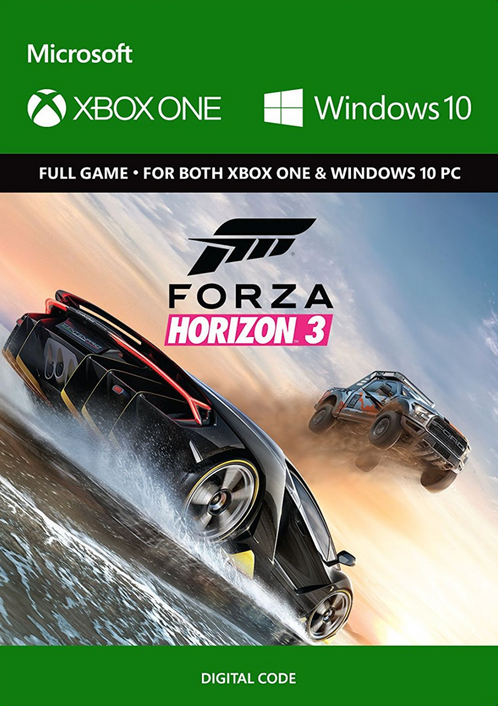 When you buy an Xbox Play Anywhere digital game through the Xbox Store or the Windows Store, it’s yours to play on both Xbox One and Windows 10 PC at no additional cost. To take advantage of Xbox Play Anywhere, you will need to have installed the Windows 10 Anniversary Edition update on your PC, as well as the latest update on your Xbox One console. Then, simply log into your Xbox Live/Microsoft account and your Xbox Play Anywhere games will be available to download. You can redeem the PC code HERE. The next game in the best-selling racing franchise. Supports Xbox Play Anywhere: yours to play on both Xbox One and Windows 10 PC at no additional cost. Xbox One and Windows 10 PC exclusive. You’re in charge of the Horizon Festival. Customize everything, hire and fire your friends, and explore Australia in over 350 of the world’s greatest cars. Make your Horizon the ultimate celebration of cars, music, and freedom of the open road. How you get there is up to you. 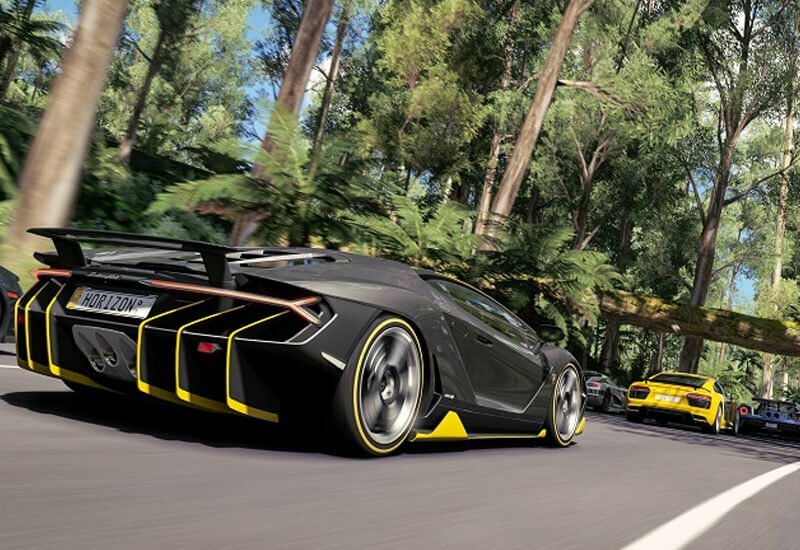 Forza Horizon 3 Standard Edition includes the full game and the Forza Hub App.